Once shunned by society with limited opportunities, leprosy patients were thrilled to have been given the chance to vote for a party of their choice at yesterday’s elections. 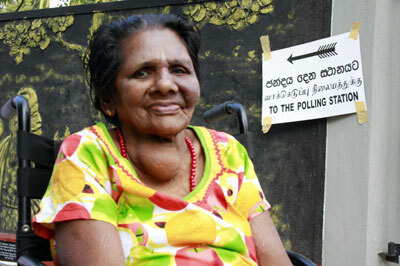 At Hendala’s Leprosy hospital, in-house patients were among those who were keen on voting at yesterday’s elections. Candidates had visited the hospital to canvas support. 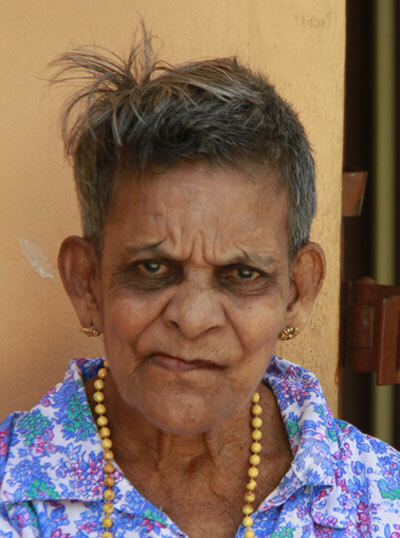 “We were thrilled to be a part of the elections,” said K.A Leelawathie, a leprosy patient who was transferred from Maanthiru leprosy hospital in Batticaloa. “I am very happy to vote, a candidate even came to see us two weeks ago and also distributed his manifesto. We feel so happy and empowered because they treat us as equals,” she said. Another leprosy patient, A.H.M. 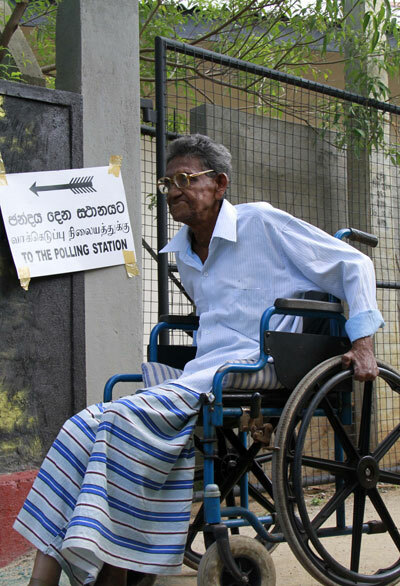 Hassan, who is in his 70s, said this was his first time in voting after being admitted to the leprosy hospital. “I was admitted some 12 years ago and was waiting for voting privileges. There were times I felt neglected but the hospital prepared our identities,” he said. 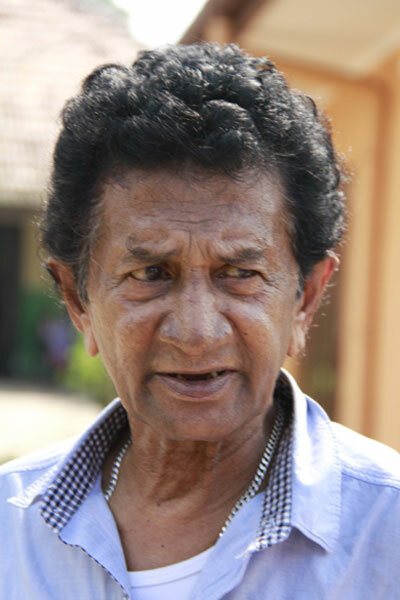 His views were endorse by Ananda Sri Ekanayake, another inmate. Another inmate, Kynsey, who was not aware of her age and surname since she has lived most of her life at the leprosy hospital said she was happy to receive the new identity card provided by the hospital. 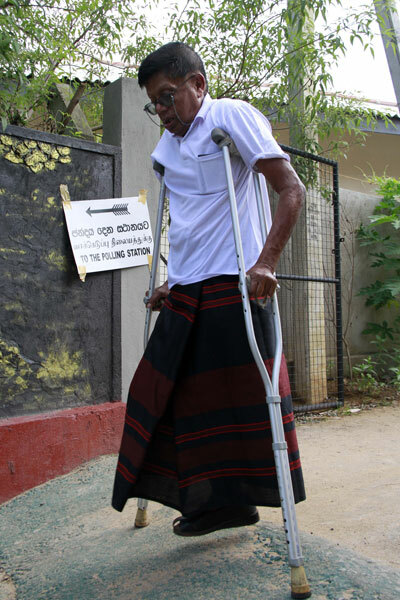 The hospital’s chief medical officer, Dr Jayalath Chandrasiri said 29 patients and 40 staff officials voted at a special polling booth in the leprosy hospital premises. Dr Chandrasiri said providing voting rights had helped the patients to express their views and feel accepted by society as people who had equal rights. “I found patients reading manifestos and discussing political isasues,” he said, but lamented that people still had social stigma and fear about the disease though it was curable. He said resident patients were treated well and they did not spread the disease, but suffered from complications that took place earlier.